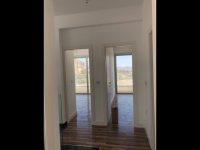 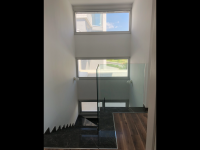 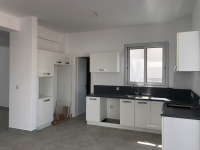 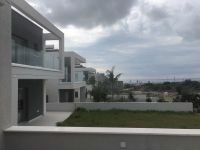 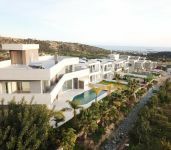 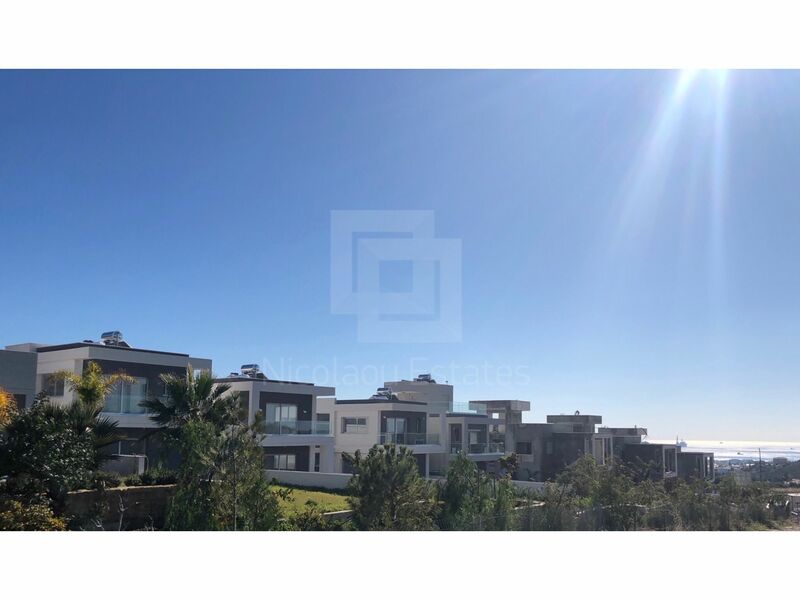 A modern brand new three bedroom villa is located in very quiet residential area of Germasogeia (Limassol area) with nice sea view, fast access to the highway, 3.5 km from the beach and 1.5 km from all amenities such as supermarket, fish marker, meat market, shops etc. 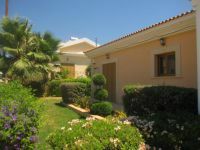 Airport Larnaka 60 km, Pafos 60 km). 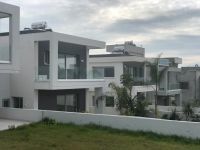 The total building covered area 186 sq.m, plot is 375 sq.m plus the possibility of using 100 sq.m green area extra land, which is connected with the plot. Villa has a great sea view. 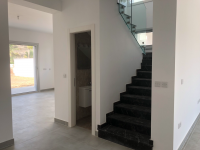 On the ground floor there is an open plan kitchen connected with dining area, living area, laundry room , storage room and guest toilet. 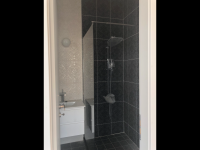 On the first floor there are three bedrooms which the master bedroom with en-suite bathroom and walk-in wardrobe, and one main bathroom. 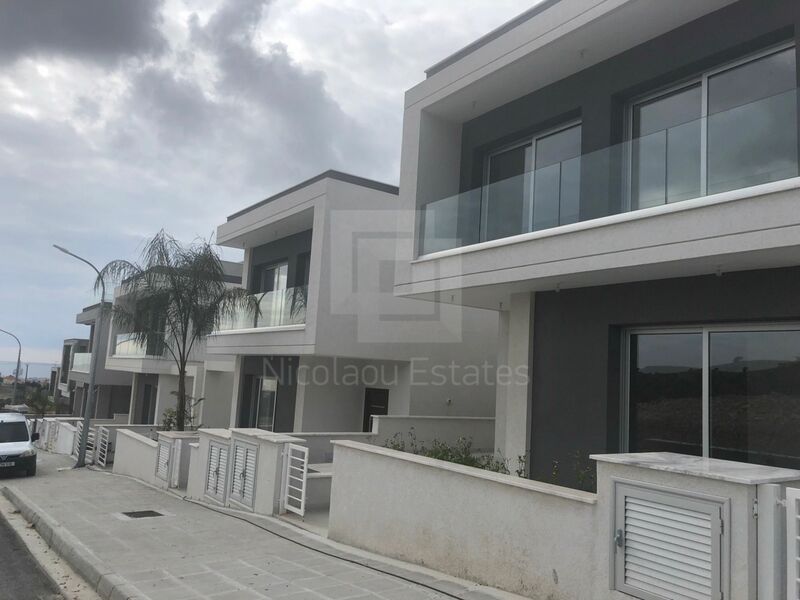 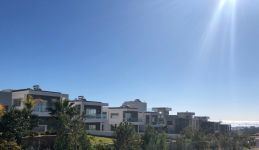 The villa has laminate parquet, two parking spaces, solar panels for hot water, provision for air-condition, provision for central heating, provision for swimming pool, windows have double thermo glass. 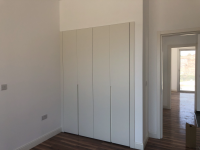 Kitchen, wardrobes and doors are Italian brand. 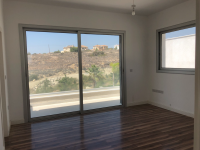 Villa is ready for living !!! 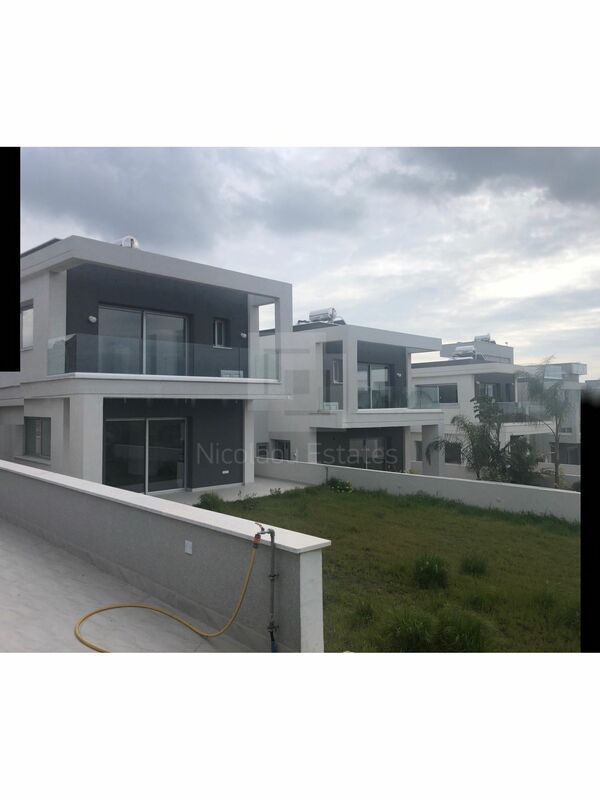 This 3-bedroom detached house in Germasogia, Limassol is being offered archived at EUR 455.000.